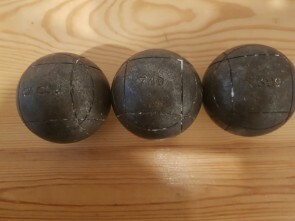 Find our second-hand petanque balls. 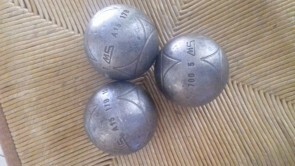 All second-hand petanque balls are in good condition. We verify them in our workshop. Some balls can be personalised. Details are in products cards.